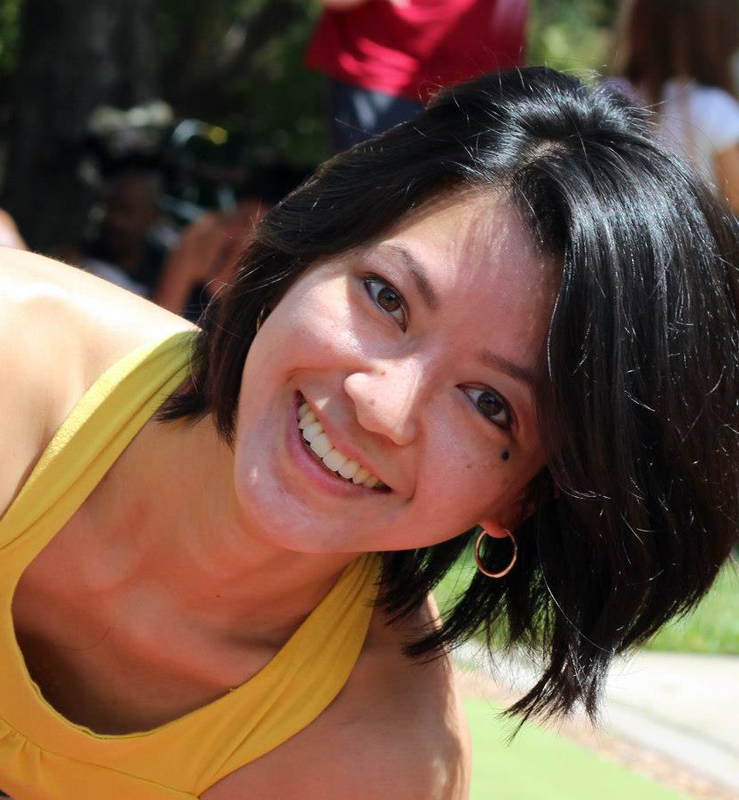 Cat Allen (E-RYT 500, Forrest Yoga Mentor Guardian, Level 5 Certified Forrest Yoga Teacher) is passionate about training and mentoring teachers via the Forrest Yoga lineage. 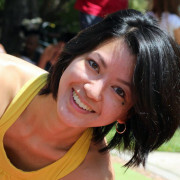 Cat is one of the first Mentor Guardians to be authorized by Ana Forrest to teach the Forrest Yoga Teacher Trainings. The best way to deeply understand something is to teach it. Through teaching yoga to others, you more deeply understand and integrate the practice of yoga into your life. Cat’s ultimate goal is to help you become an effective teacher so that you can inspire yourself and your students to live with more consciousness and connectedness. 26-day training. For aspiring teachers or students who want to deepen their own practice. This is the only teacher training that certifies graduates to teach Forrest Yoga. 9-day training. Learn and understand advanced Forrest Yoga techniques including the art of sequencing, how to teach intermediate and advanced asana for different levels, and how to help students with special needs and injuries. Are you already certified in another style of yoga, and now you have fallen in love with Forrest Yoga? This 26-day immersion is your opportunity to rejuvenate your practice and teaching as well as certify you to teach Forrest Yoga. Continue your growth and refine your skills in this 3-day training for yoga teachers of any style or background. Comes with a comprehensive manual created by Ann Hyde and Cat Allen. Each afternoon session features hands-on assists clinic and teaching practicum. This training is offered as a weekend training retreat, 5-day training, or 7-day training. Each training provides yoga teachers its own comprehensive manual, daily meditation and breathwork exercises, prenatal and postnatal yoga classes, hands-on assists workshops, and the information and tools for skillfully supporting women through pregnancy and postpartum. Year-long program specifically for Forrest Yoga® Teachers. The FYMP will take you through a journey of continued growth and learning so that you can embody your passion for teaching and become a more effective teacher and healer. This is a great place to connect and grow with your tribe. 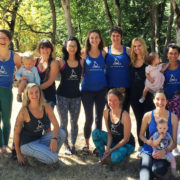 This 9-day training provides a path to learn and understand advanced Forrest Yoga® techniques including the art of sequencing, how to teach intermediate and advanced asana for different levels, and how to prioritize the needs of students with special needs and injuries. This 5-day training is designed for Forrest Yoga Teachers who want to assist Forrest Yoga Teacher Trainings, those interested in teaching others how to teach, and those wanting to up-level their teaching and assisting skills. The aim of the training is to make you a more skillful, compassionate and intelligent coach and teacher, so you are better equipped to deal with whatever challenges you and your students may face.